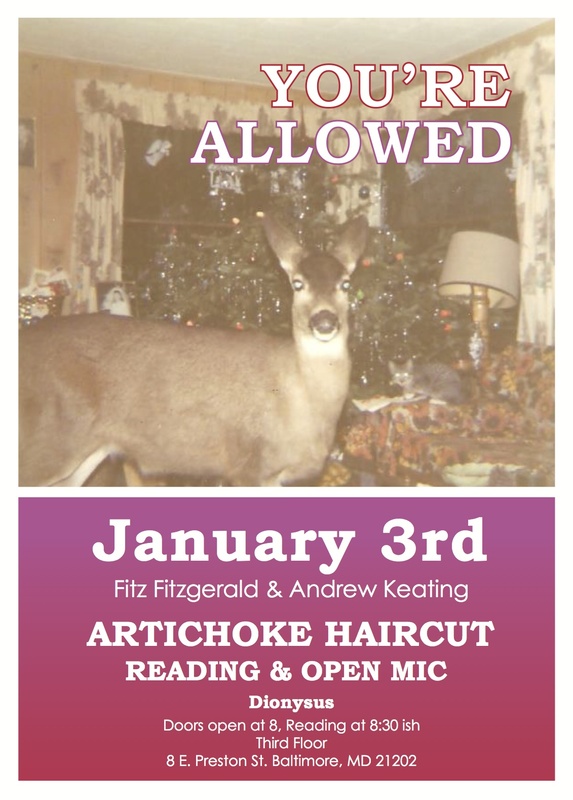 Artichoke Haircut :: Literary Arts Magazine & Publishing. Simple theme. Powered by Blogger.